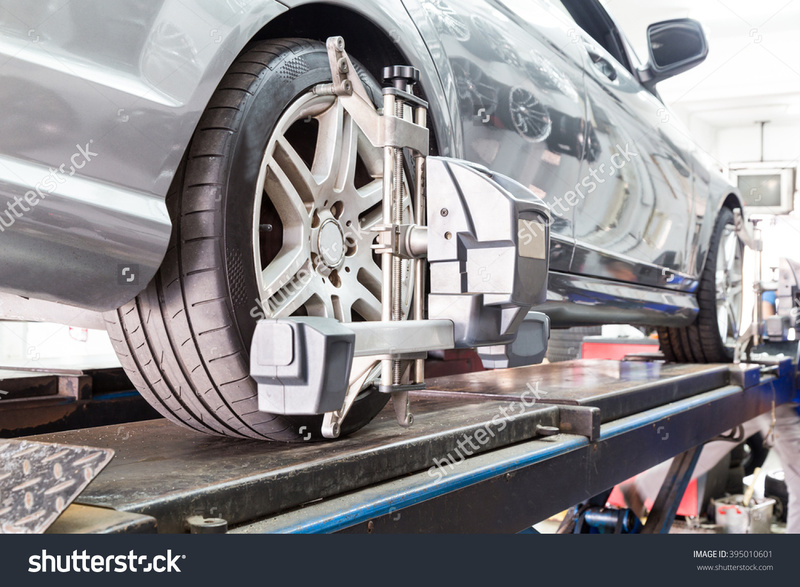 Wheel Alignment refers to the angle and direction at which the tyres are set. You know when a wheel is out of balance when one area is heavier or lighter than the rest this will cause uneven and rapid wear & Vibration. Wheel Alignment is difficult to tell if your wheels and axles are correctly aligned while driving, a tell tale sign of misaligned tyres are uneven wear on your tyres. But if your vehicle’s suspension geometry is incorrect, its handling may be altered and your safety compromised. If your tyre has come into contact with a solid object, such as a kerb or pothole, or you have noticed wear on your tyres come to BSW Autohouse to have them checked. One of the main reasons for having correct wheel alignment is the fact that it can save you money as your tyres will last longer and the vehicle handling will be optimised. You will also find the drive smoother with less tyre rolling resistance. The majority of front and rear wheel alignment problems can be resolved in 30 minutes. Correcting wheel alignment involves adjusting the specified amount of toe in / toe out and camber. The camber angle is designed and adjusted for each vehicle to optimise the tyres behaviour on a straight and during a turn. If there is too much of a difference the vehicle will tend to pull to one side. Call BSW Autohouse on 0284 372 7112 today for further information on wheel alignment in Newcastle, Castlewellan, Dundrum and the wider County Down area.